Smash hit Under the Lights returns after its 2014 premiere to pay tribute the iconic life and legacy of Johnny Cash with Nashville’s own Sugar + The Hi-Lows. Offering a glimpse into the origins of modern day country, Sergeant Early’s Dream is a collection of vignettes depicting the immigration experience from Europe to America in the 19th century set to early folk music. With this bold combination of contemporary dance and live music, Nashville Ballet shows off its edgier side with a little Attitude. 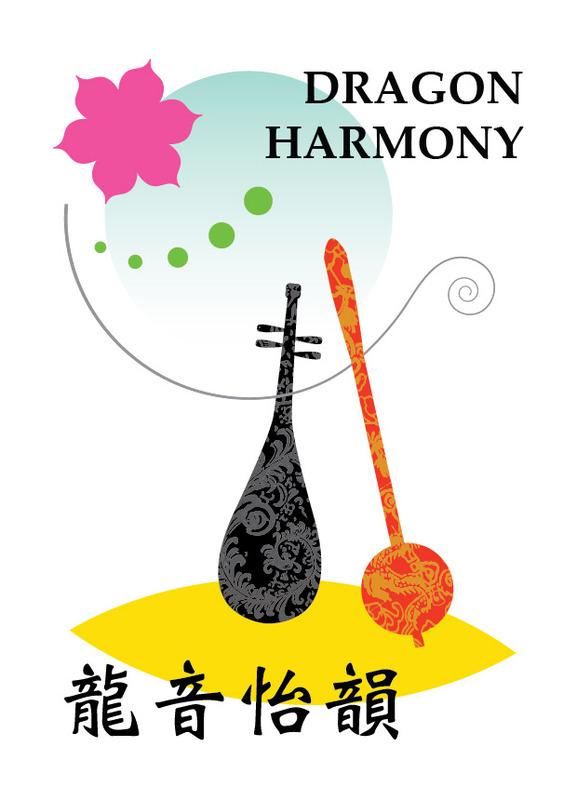 Thursday, February 9, 2017 at 7:30 p.m.
Friday, February 10, 2017 at 7:30 p.m.
Sunday, February 12, 2017 at 2:00 p.m.
Join Intersection for this family program exploring the music of China featuring a combination of Chinese instruments and Western instruments. Composers Chen Yi, Zhou Long and Wu Fei will all be present along with visiting Beijing musicians, Mei Han Director of the Center for Chinese Music and Culture, and Intersection musicians under the baton of Artistic Director, Kelly Corcoran. The musical program will explore traditional Chinese music all the way to a world premiere performance of a newly commissioned work by Wu Fei. Pre-concert activities will give audience members an opportunity to play authentic Chinese instruments. Saturday, February 11, 2017 at 2:00 p.m.
Friday, February 10, 2017, 8:00 p.m.
Saturday, February 11, 2017, 8:00 p.m.
With its vivid orchestral effects, Respighi’s Pines of Rome is one of the most beloved works in the classical repertoire. Guest conductor Peter Oundjian is music director of Toronto Symphony. Saint-Saëns’ Piano Concerto No. 2 is a showpiece for Spanish virtuoso Javier Perianes, who makes his Nashville Symphony debut. Written while the composer was staying in Rome, Barber’s Symphony No. 1 is an intensely lyrical and expressive work. Berlioz’s Roman Carnival Overture completes our colorful musical travelogue to Rome. You can also catch a modified (shortened) version of this program on Friday morning, February 10th, at 10:30 a.m., as part of the Coffee and Classics series. Tony Award Winner, Doug Wright. It will be in TPAC’s Andrew Johnson Theater on Saturday, February 11 at 7:30. Other performances through February 25.